Netflix isn’t just a streaming platform, it is a hideout for many TV shows and movies that are plainly not visible to the viewers to play effortlessly. While there is no particular reason as to why Netflix does not show the viewers some of the movies in the front, there have been tested workarounds to access those titles. But that’s just for the shows that are available. What if Netflix does not host a TV show or a movie title that you want to watch? Well, there is a way around that as well. The viewers can request Netflix to bring the titles that they want to watch (or binge-watch) if they are not already available. Netflix takes requests from its millions of users to figure out the demand for particular shows and buys the rights to make them streamable on the platform. 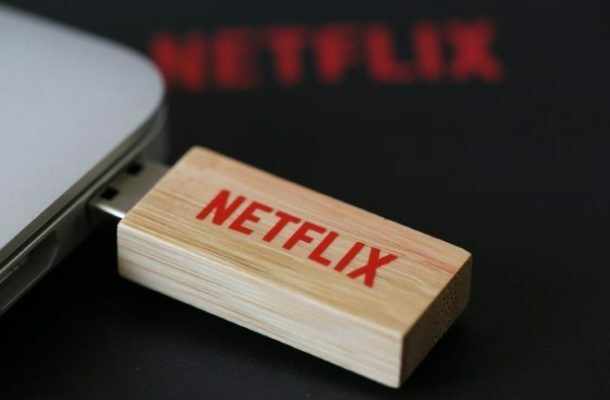 But, this is applicable only to the shows that have never been streamed on Netflix – the shows that were previously available have a little chance of getting back on it except if it’s F.R.I.E.N.D.S., for which Netflix had to pay around $100 million for the extension of streaming rights. Now, you will see multiple links to make sure you find the solution to your issue conveniently. One of them is Quick Links at the extreme right corner. Netflix says that it collects the requests and sees if the requested movie titles or TV shows can be made available on the platform. Of course, it requires Netflix to acquire streaming rights, which varies from country to country. In case you have already submitted your entries for the TV shows or movie titles that you would like to watch, Netflix suggests you wait. “There is no need to request a title more than once,” notes Netflix website. It’s possible you get an email from Netflix in coming days informing you of the availability of the titles you requested. In any case, if the requested titles have been released on the platform, you will see them with just a search.